School Master Horses and Equipment Provided! School Master Horses, Instruction and Equipment Provided! 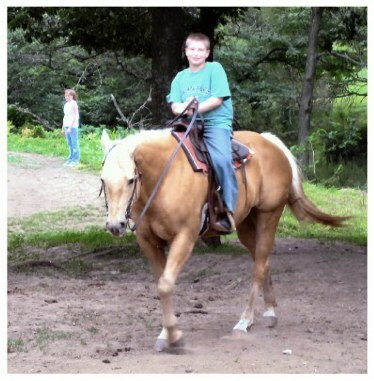 Horseback Riding Lessons the whole family can enjoy! 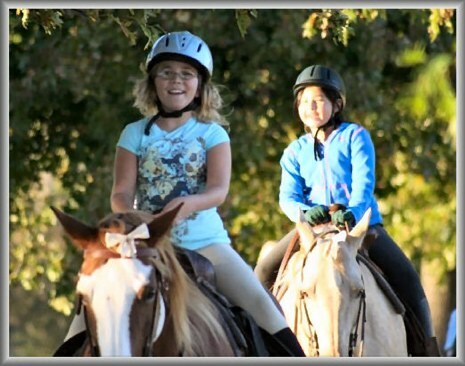 All Styles Of Horse Riding for All Ages and Levels of Riders! What Friends Say That Makes Starlight Stables LLC so Special ! 1. The students lesson plan is tailored to their Individual needs. 2. 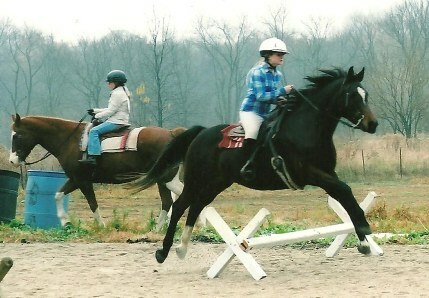 Fun , Informative ,and Expert Riding Instructors. 3. 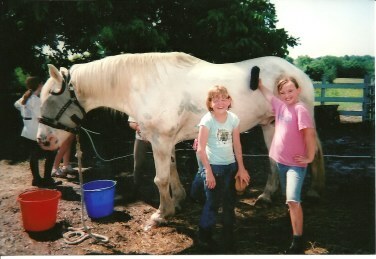 Favorite Kids Summer Camps with Horses. 4. Dream Horse Riding Clinics. 5.Social /Courporate Events and Team Building. 7. 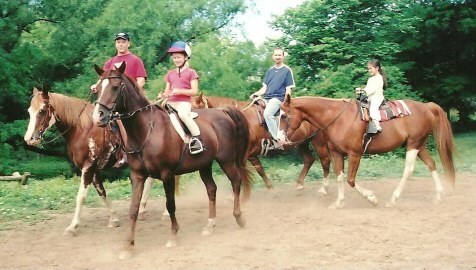 A Large Variety of Horse Riding Experiences. 8. Proven Track Record, over 25 years . 9. 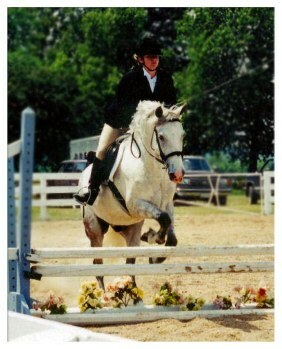 Horse Shows, Birthday and Aniversery Rides. 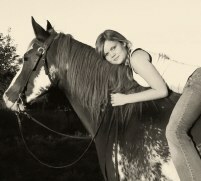 "Horses Change Lives For The Better, They Just Do"
We can help you achieve them! 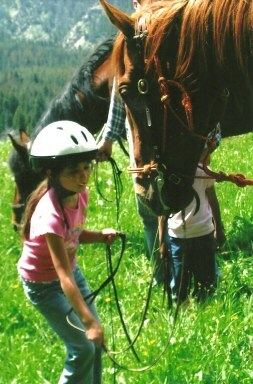 Happy Kids and Horses at Academy Of Riding Children's Summer Camps. Go to our Kids Summer Camp page, see what makes us so special! All levels of expert horse riding lesson,horse riders (Adult and Children 5 and up) beginner to advanced, are invited to enjoy our individualized horse riding instruction. 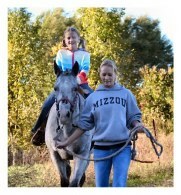 Academy of Riding Starlight Stables has trails & games available to provide variety during lessons. you may bring your own horse for a special fee. Clinics and Events with the Royal Lipizzaner Stallions !! "Terry, Thanks so much for speaking at our meeting. Your charm and enthusiasm really gets the kids fired up to learn about horses. Your the BEST!" 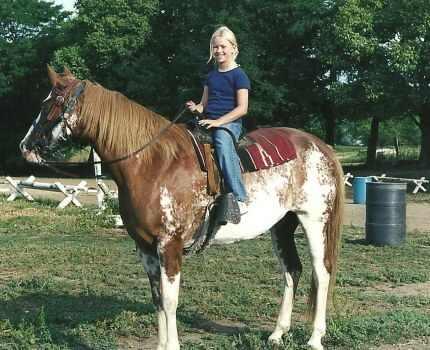 Platte Co. 4H Horsemanship Leader. Kay Johnson DVM. With Out You Terry and the Wonderful Horses Of Starlight Stables I would not have a riding, training and performing career. With the Famous, Herrmann's Royal Lipizzan Stallions of Austria! 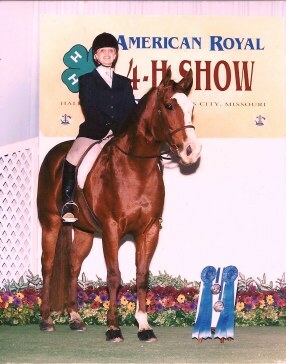 American Royal Horse Show Reserve Champion Over All! 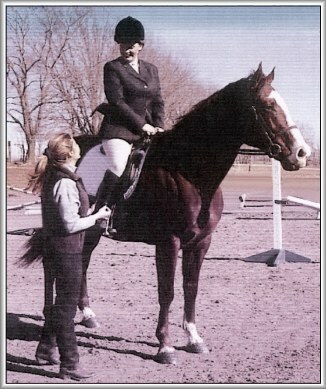 Taylor and Double both trained by Terry Bowman since they were 5. 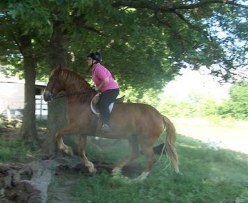 At Academy Of Riding Starlight Stables in Liberty Mo. Thank you family, friends and students for a wonderful horse show! A special thank you goes out to the barn angels who helped during the show. Congratulations to all our students who performed admirably, your sportsmanship was outstanding. Thank you all for making Academy of Riding Starlight Stables a success, looking forward to seeing all of you in 2014! "The MOST fun at a horse show that I have ever had" "
* past & present students invited * Call Terry at 816=805=2364 for more information! 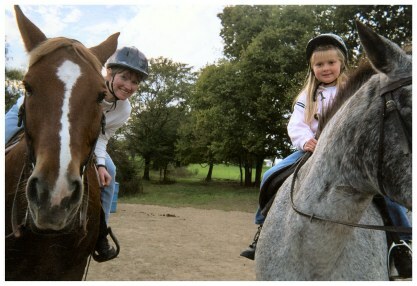 Families enjoy riding lesson together! 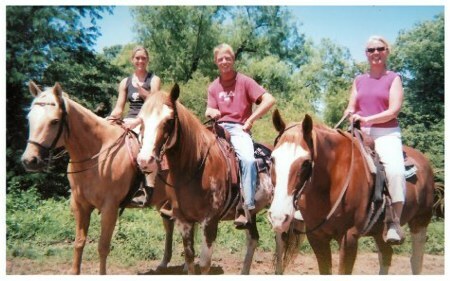 families taking horse riding vacations, special lessons! Barrel Racing is a Favorite of Paint lesson horse, Princess and "Tweety"
The Riding Lessons at Starlight Stables includes Trail Riding and Games! 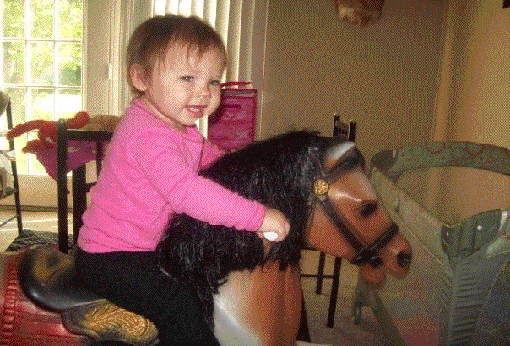 "Hi- ho, hi-ho ... it's off to ride I go at Starlight Stables" GREAT School Master Horses for Kids and Adults! 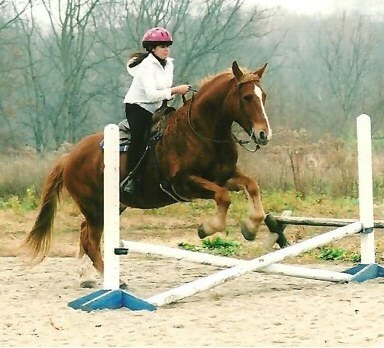 Cavallettis are used to train both horse and rider for jumping, western and English riders. 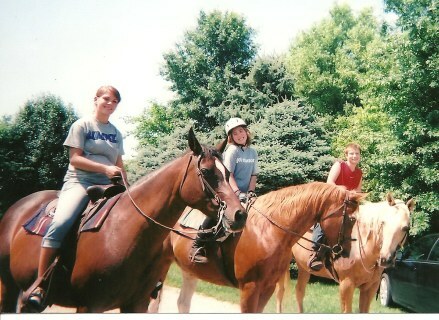 a lifelong enjoyment of horses. 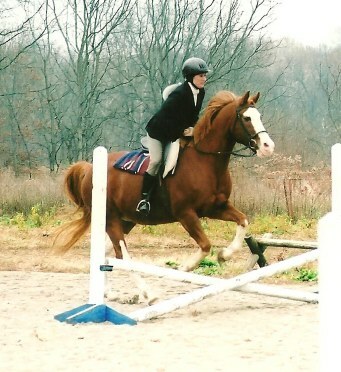 Whether your goals include recreational riding or competition we can help you achieve them! 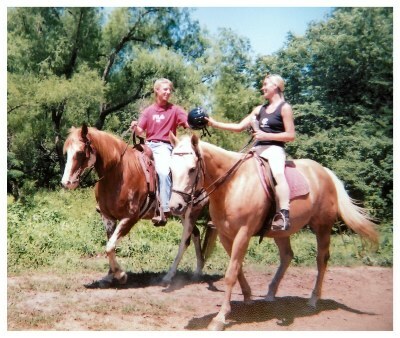 Western & English Horseback riding lesson at Academy Of Riding !! by Terry Bowman at Starlight Stables in Liberty Mo. "When I'm five I can take real lessons!" 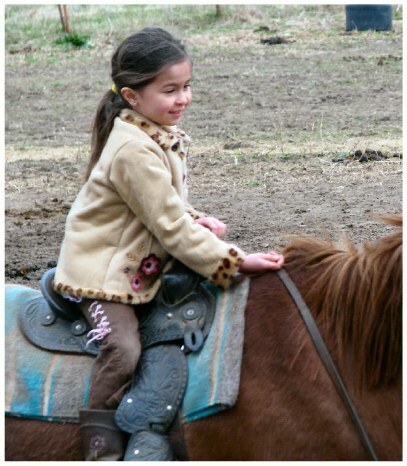 Riding Lessons stairt at 5 years of age for kids. Happy Mother's & Daughter's ride durring lesson . Simply call us at 816-805-2364 and we will be happy to speak with you. Serving The Midwest and Kansas City Missouri and Kansas area U.S.A..
Do Not Edit below this line to preserve counter functionality.